ACWT3 - La fee Verte Tumbler in Gifts is made for Women and Men and comes in Black and is made of Glass material. It is marked as Glassware and weighs about 1.00 lb. 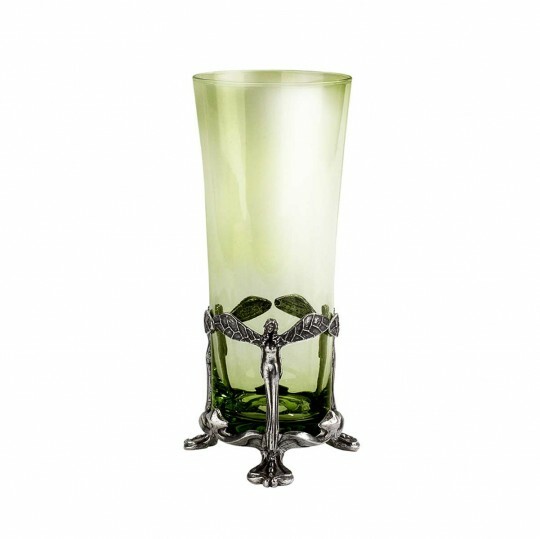 Traditional tall absinthe tumbler, in forest glass for taking absinthe with water and sugar. This glass item is traditionally hand-blown. Minor flaws and irregularities are features which naturally enhance the character of the glass. Width 3.27 x Height 6.89 x Depth 3.27 Approx.